Check out our Karoo space Decor and read more about improving hospitality standards for your Karoo sleep over. Do your bit for conservation and research the many landscaping ideas and tips available on the Internet. 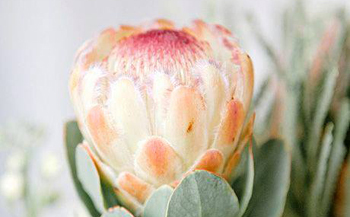 The Botanical Society of South Africa encourages indigenous gardening, awareness about conservation, and the wise use of indigenous plants in southern Africa. For help with any form of Graphic Design or Web Development such as this... please contact the designer! Classic Route 66 Canvas perfect for a Man-cave gift! These lovely Tea-in-a-Pouch gift pouches are perfect for weddings, or special tea-parties! Opgedra aan ons dierbare oumatjies... opgestel deur Dogters van Suid-Afrika, vir ons kinders! This project of love is jammed pack full of recipes from the old days - biscuits, rusks, milktart and such... All the classics! A real treasure. (Afrikaans - please send me an email to zelda@rumblinrose.co.za for an English version). Copyright © 2019 Rumblin Rose Trading Post. All rights reserved.